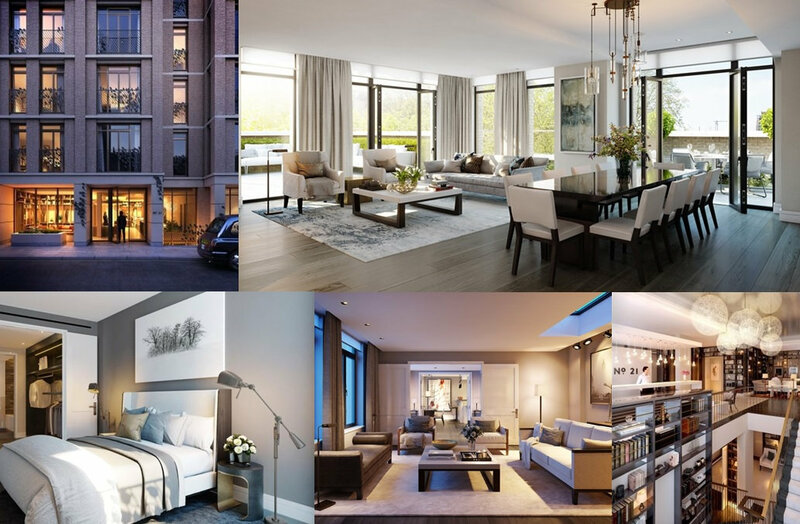 21 Young Street is an exciting new collection of luxury apartments being developed by Grainger, located between the lively and world famous Kensington High Street and the quiet calm of Kensington Square. This exclusive development will contain 53 apartments ranging in size from studios to a 3 bedroom penthouse with extensive roof terracing. In a brand new building designed by Assael Architecture, every resident will benefit from 24 hour security and concierge, a private gymnasium, screening room and library and access to the private communal garden. 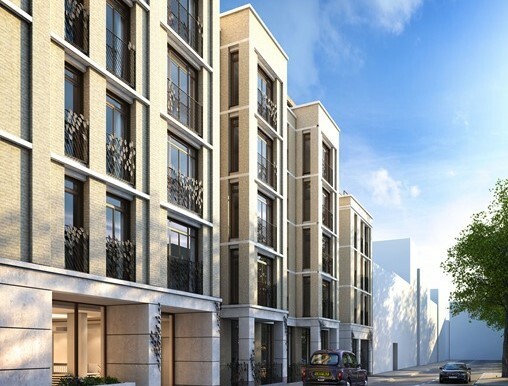 With completion expected in early 2018, 21 Young Street will be considered an important addition to the neighbourhood, encompassing the luxury of a new development with the traditional sophistication of Kensington.